A UCN graduate with a degree in Geology is a professional who studies the structure of the land, its origin and history. Therefore, he/she is trained on how to search for mineral resources, fossil fuels, underground water, as well as create geological maps, conduct surveys on the mineral deposits and evaluations about the construction of the land. Starting in their first year there is an emphasis on in-field learning. A Geologist can work for public or private mining companies, institutions dedicated to researching and extracting natural resources, ministries, companies dedicated to engineering, geotechnics, hydrogeology and the environment. 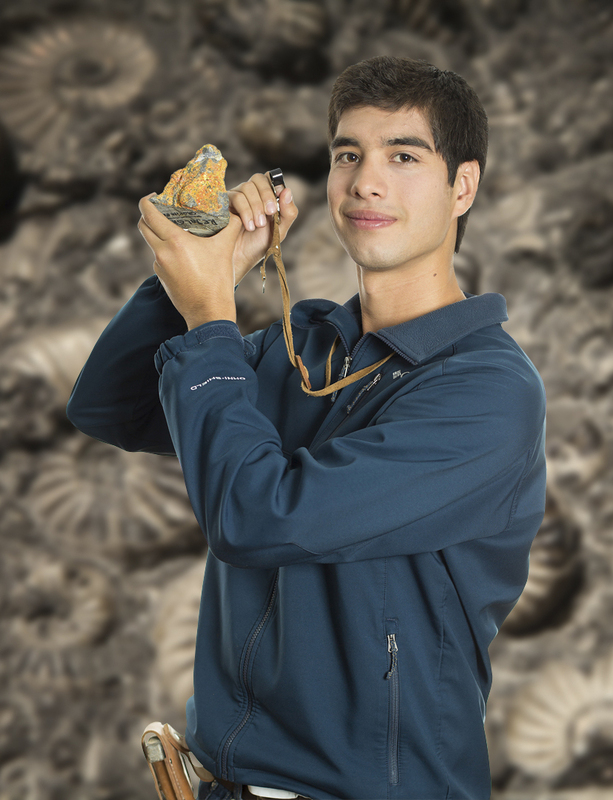 The UCN Geology program is located in Antofagasta, with access to the rich geology of the desert, and is recognized for the quality of the professionals who have pursued this career path. “Esta es la mejor opción para una carrera que tiene el campo laboral en el norte, nuestra Facultad tiene la su¬ficiente experiencia, lo que la convierte en la mejor alternativa para estudiar Geología”. Martín Novoa De los Rios.